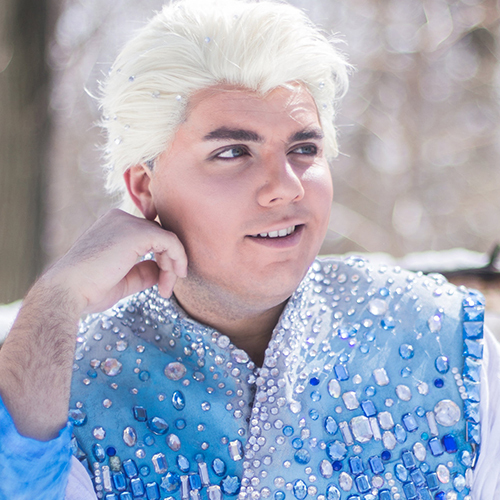 Chris Calfa has been cosplaying since 2014 making his mark in the New York cosplay community with his male interpretations of beloved princesses and other female characters such as Cinderella, Ariel, Rapunzel, Belle, and Leia to name a few. Chris’s work has been seen in the likes of Daily Mail, Vanity Fair, The Revelist, and the web series “Cosplayers Getting Coffee”. 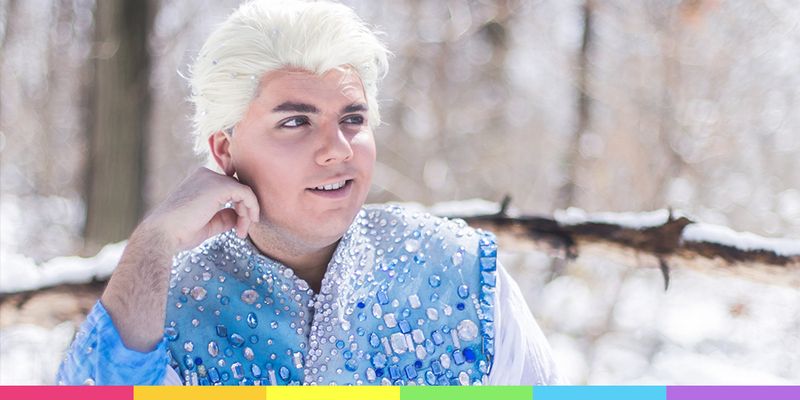 Chris’s looks prove that anyone can be a princess!